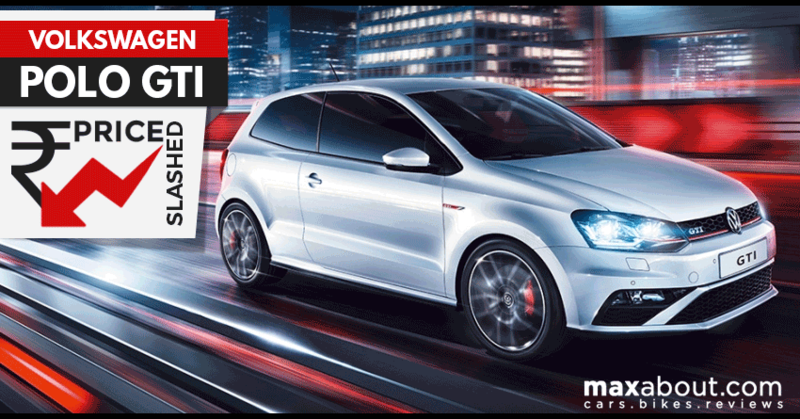 Price Drop: Volkswagen Polo GTI Now Available for INR 19.99 Lakh! Volkswagen Polo GTI was launched in India in 2016 at a price of INR 25.99 Lakh (ex-showroom Delhi). It offers a complete package in terms of performance and style. According to the reports from team BHP, the Volkswagen dealerships in India have recently slashed its prices for major stock clearance and it is now available for INR 19.99 Lakh with a whooping discount of Rs. 6 Lakh making it a great offer for the customers. 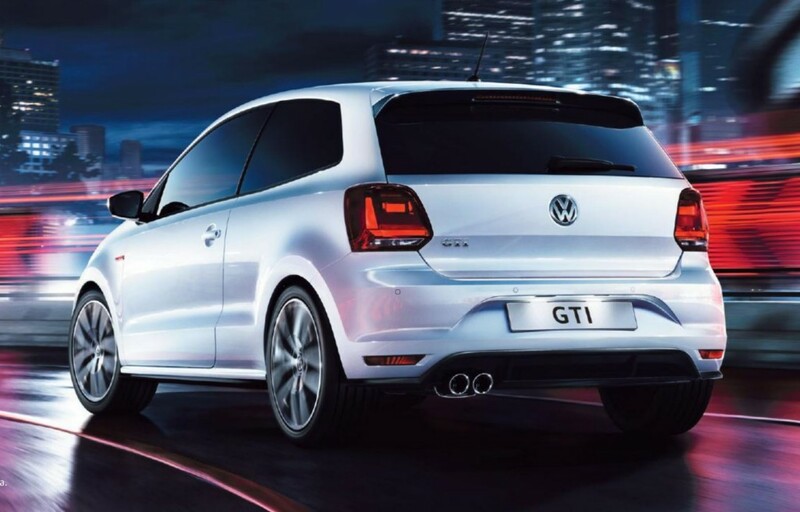 Initially only 99 units of Polo GTI were offered by the company. The Volkswagen Polo GTi is the ultimate version of the Polo hatchback in India. 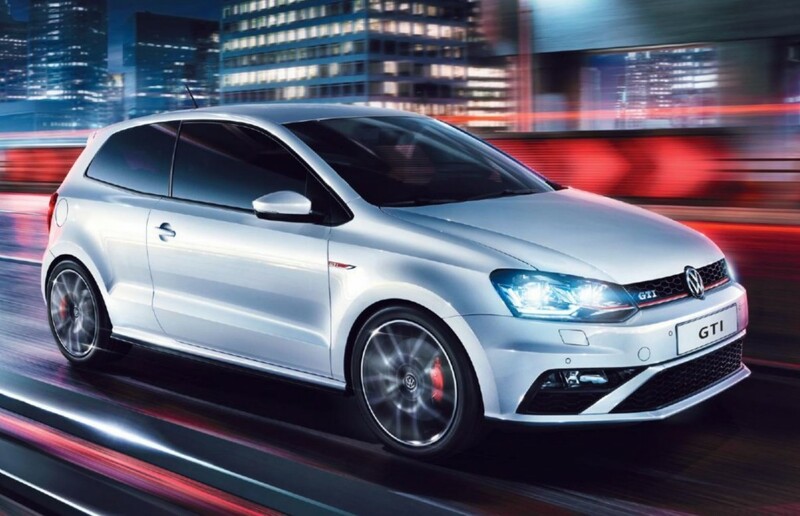 Made for the streets with performance at its heart, the Polo GTI has a ton of personality. Sharing the GTI bloodline with the world-famous Golf, the pulsating Polo is a hatch without a match. The Polo GTI is powered by a 1.8-litre TSI engine that produces 192 PS of power and 250 NM of torque, accelerating from 0-100 kmph in just 7.20 seconds. 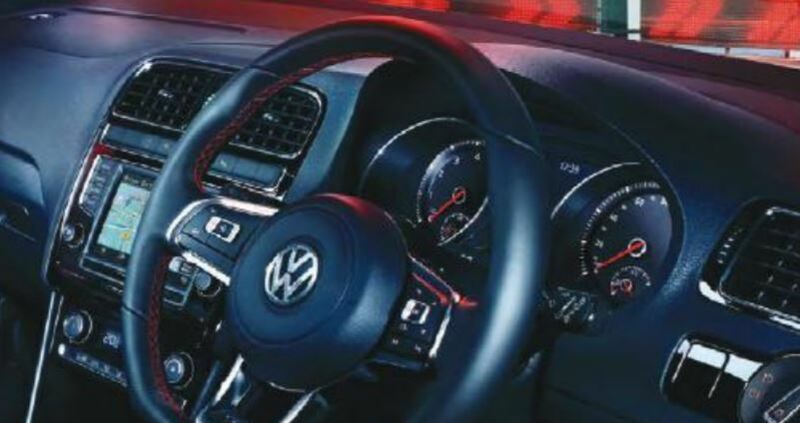 The GTI has a 4-cylinder engine petrol engine mated with 7-speed DSG automatic gearbox with a dream design that can be easily recognized with signature GTI honeycomb air intakes, red brake callipers and tartan seats. The Polo GTI Luxury Package includes sharp LED headlights, a panoramic sunroof and comfort sport seats with Black Alcantara® inserts. The Driver Assistance Package; features satellite navigation, parking sensors and Driver Fatigue detection system. In terms of safety, the hatchback gets features such as 6 airbags, ABS, Hill Hold and ESP (Electronic stability control). The Octavia TSI still stands in its competition and as the GTI is imported as a CBU in the country, it attracts higher duties and maintenance and, thus, commands a higher price. So, we can say that India is still not ready for the hatchback of its premium quality yet.